How to remove nails with heads cut off? Yes, I know I can go to the big box store and buy lumber. That is not the point of this question. 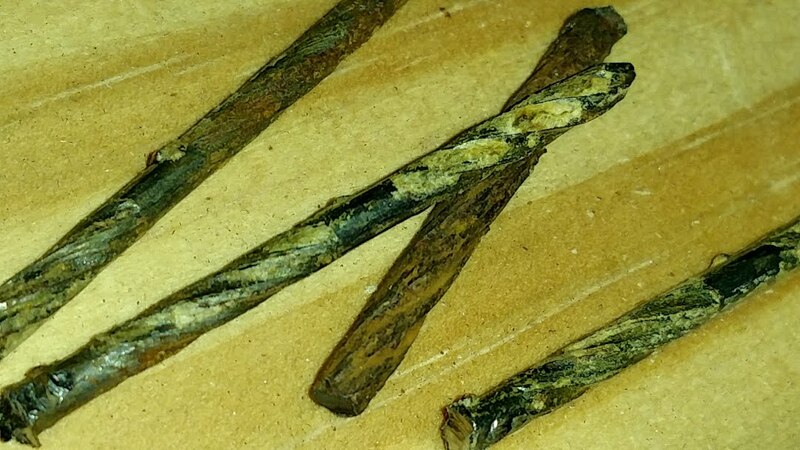 https://diy.stackexchange.com/a/27821/81954 gives some hints on how to remove nails, but relies upon the head being somewhat close to the surface. But in this case, the heads are sheared or sawed off flush with the surface. Since this is for shop use (not fine furniture), and I don't need to preserve the whole width of the board (but do want to preserve the length), I have been cutting a notch into the wood about 1/4" deep, and chiseling the wood out just enough to get a ViceGrip around the nail, and then slowly prying up the nail and ViceGrip with a long crowbar. I can subsequently rip off the edge of the what is left over of the board and reuse most of the board. That works but is time consuming. 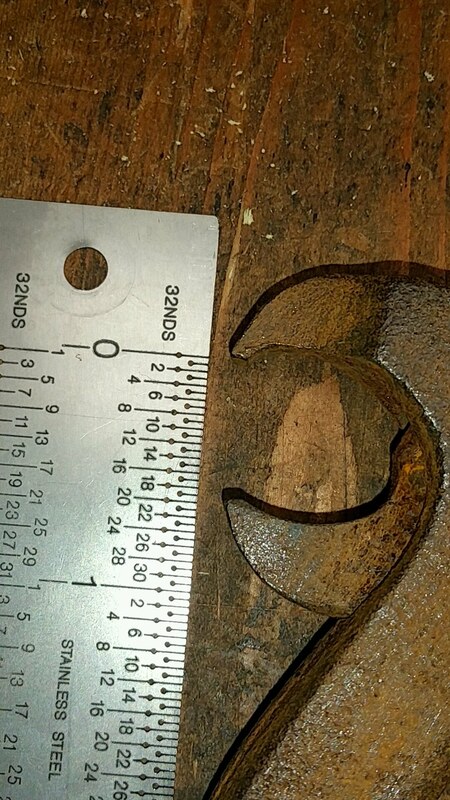 Is there a tool that would both dig into the wood and around the nail, and have enough gripping force (similer to what I can get with the ViceGrip) to allow me to then pry out the nail? 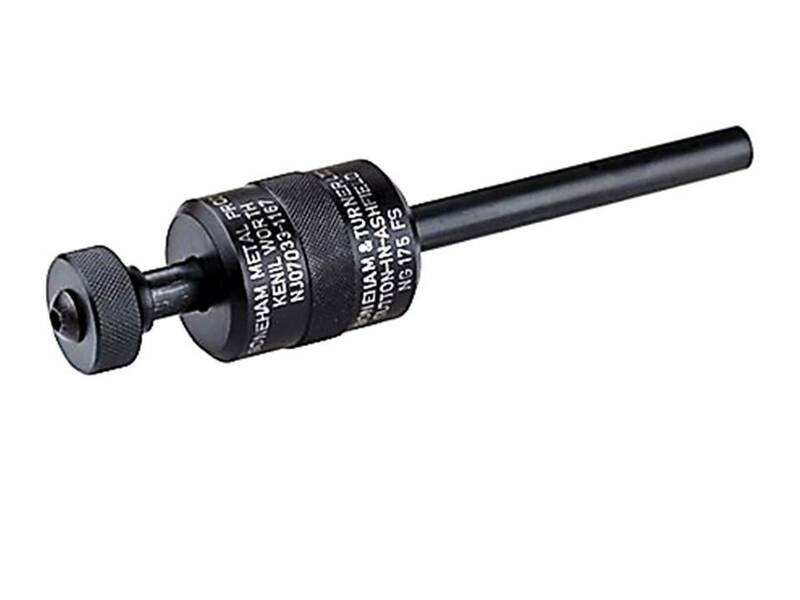 The "Nail Jack" style of tools are close but they don't have the toggle-bolt gripping action of a ViceGrip and lack a way to hammer the chisel edges into the wood deeply enough to grip the headless nail body. How to remove these nails (no access to head)? seems like it would be applicable, but it is not. 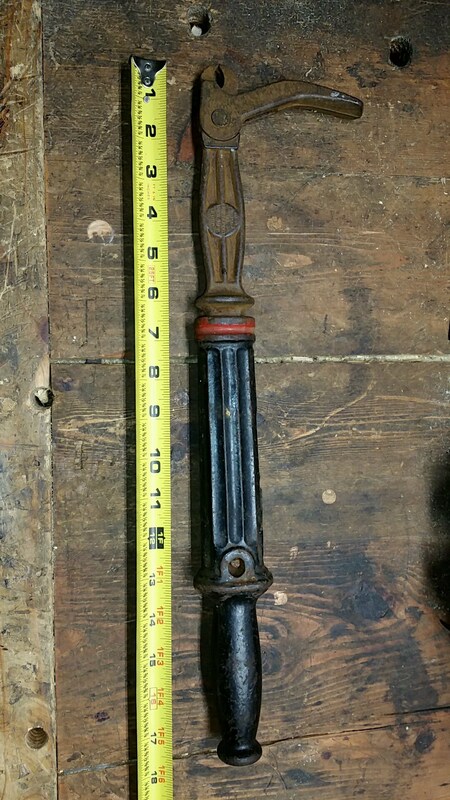 I use a device called a nail jack. It will work with or without a nail head. It has a beak that you center on the nail then a slide that you smack down on and it bites the nail. After it has a grip 1 sole has a lever that you rock back on and it pulls the nail out. I have used on all sizes of nails in both hard wood and soft wood. Aged oak with nails is the toughest as it sometimes bites through the nail and you need to get another bite, will try to see if they are still sold I have had mine for 35+ years. 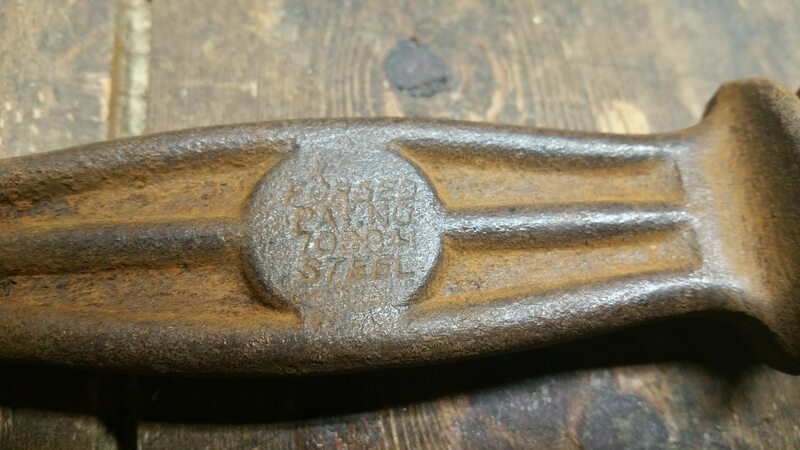 They call the nail puller 56 , cost is close to 60$ (after a little more looking I found one on line for $30 and some on eBay for less) but are well worth it and last for years or decades in my case. 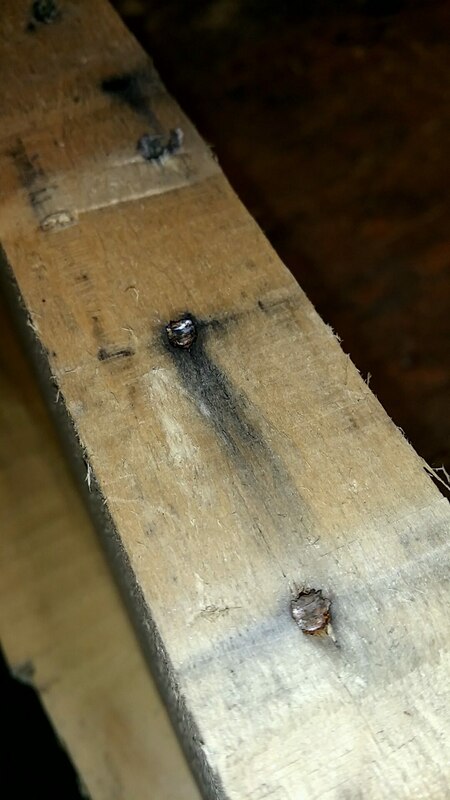 Added Here is a utube video of the puller in use you can see how little damage is done to the board and a finishing nail is pulled out, with a pallet the sole won't need the block of wood so it will even be faster. Nail puller 56 or slide hammer nail jack as you can see this will do what the op wants. 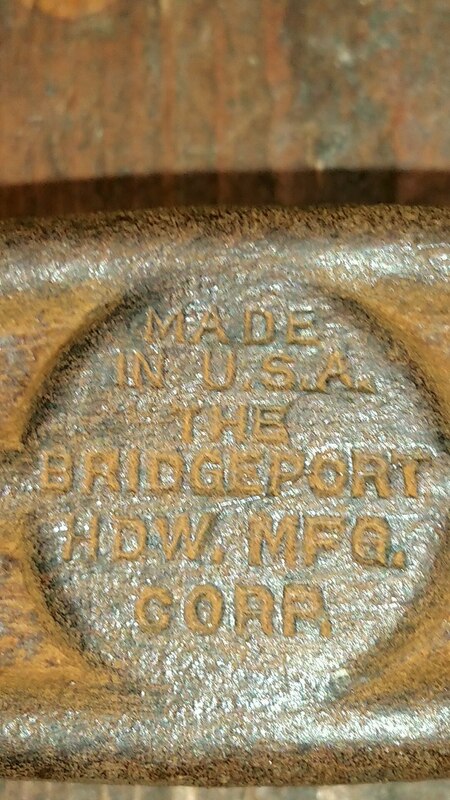 Once we bought an old pallet factory, so I really got to "see how the sausage is made". Pallets are made in extremely, extremely high production because the typical corporate customer orders thousands and pays about $6 each for them. There are also an infinite number of pallet sizes and styles, though most fit a 40x48 footprint. These two requirements force the industry into extreme levels of automation with CNC machines and very high production gang nailers. Being woodworkers, we evaluated the wood since there was a fair bit of it laying around never nailed. The wood used in pallets is positively awful. It is the junkiest of junk hardwood. Cleaning it up in a jointer and planer was not worth the blade wear and did not produce anything we would call good lumber. As such I see no point in cleaning up the wood. Just use it rough, and then you don't need to remove the nails. Also in the future when you want to salvage pallets, pry the deck board about 1/4" off the stringer then tap the deck board back down. The nail should pop up with head exposed. I'd take a different approach. I'd simply drive them in with a nail set so they effectively disappear. In cases where you need to make cuts, shift things to avoid the nail locations. I know this may not apply to every situation, but as an electrician I use a pair of side cutters and leverage it out of a hole. Lineman's pliers work too if there is enough space and you can get enough of a grip on it. You might be able to use a pneumatic denailer. 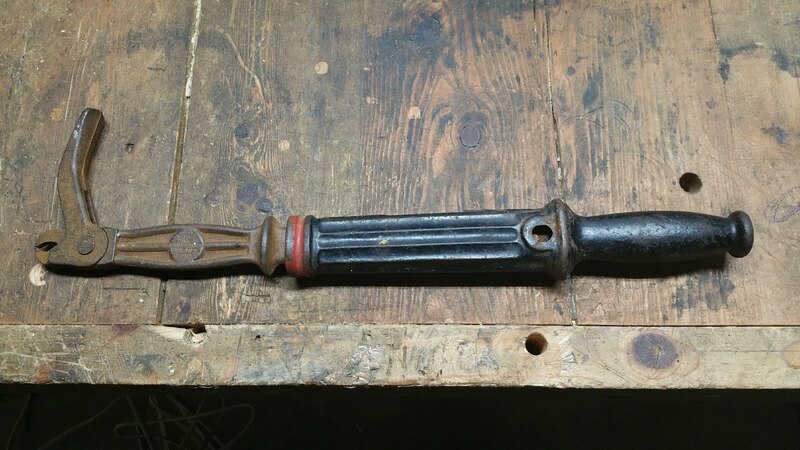 It punches the nails through the wood to drive them out, and seems to work from either end of the nail, so would not require the nail to have a head. It is probably an expensive investment for a one-time task, but you may be able to rent one from your local home-improvement store. 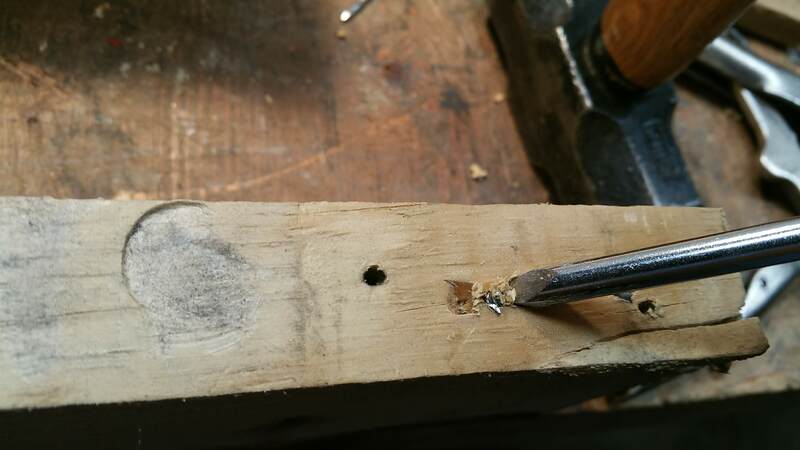 Use a small hole saw to drill out a wood plug around the nail. The method you have been using also works, obviously, though you don't need to clear so much area to get the grips on. You can either leave the "artificial knotholes" resulting, or plug them. It would be a lot faster than cutting and prying each nail. 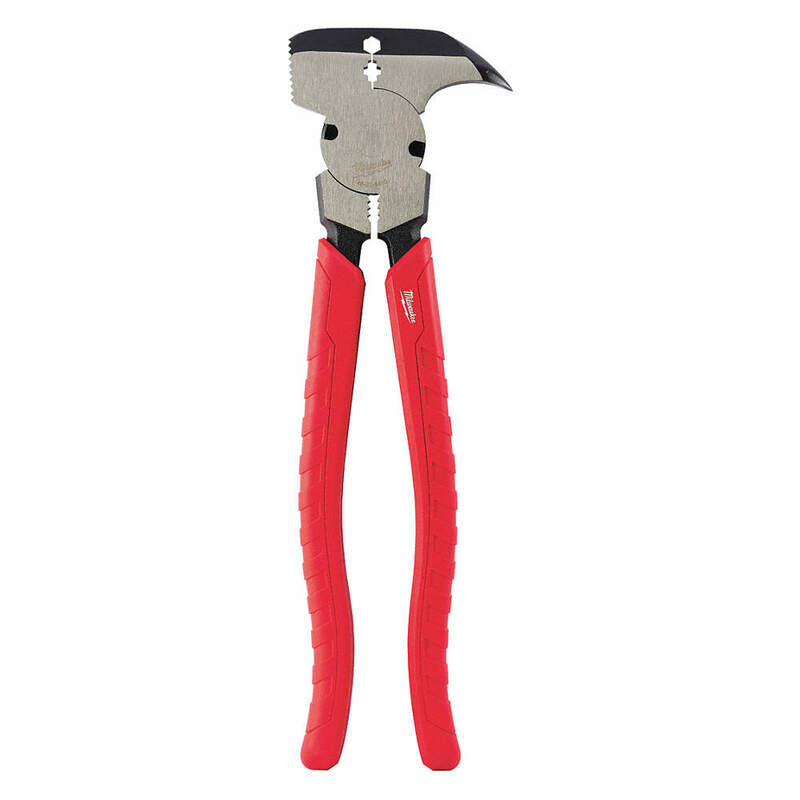 When I had to remove several hundred nails from hardwood flooring, I used something called Fencing Pliers. 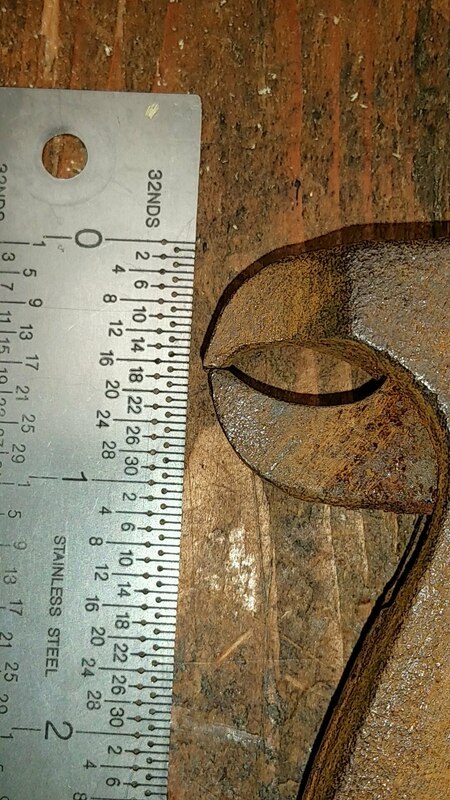 The flat part at the top of the tool could grip a small section of nail protruding from the floor and the curved edge of the tool's head provided leverage to extract it. It did require a very small amount of the nail protruding from the wood. Based in the image you provided, I think there is enough. The tool was under $50 and in my case was well worth it. We used end cutters when I was an insulator and had to pull nails from asbestos shakes. We usually used a grinder to flatten the top of the end cutters even more. Since this is for 'shop use,' you may just leave the nails in. If they are flush, there is not really any need to remove them. If you really just want them gone, I have had luck using a thin punch to just force them the rest of the way through. Even though they do not have a head on them, you can bang on the top of the exposed nail with a round punch and knock them through. 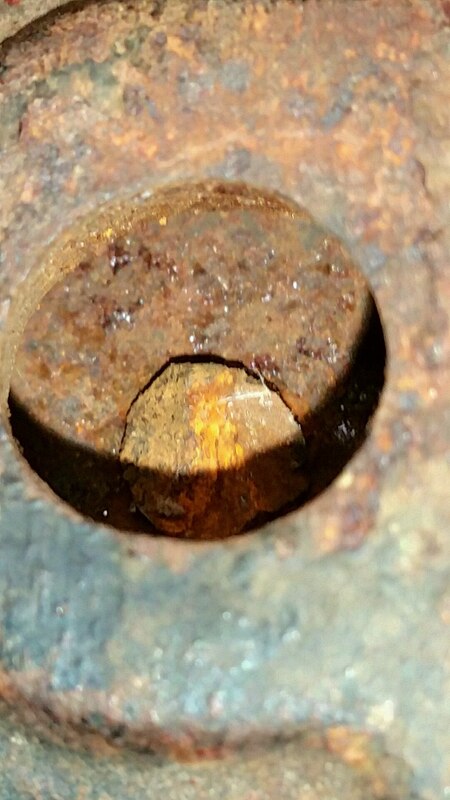 These types of fasteners will continue through and out of the wood MUCH easier than they will move in the reverse direction. They are designed to NOT be pulled out, but they can be easily pushed in ... and out through the other side. I've always used a device that was called a "cat's paw" or "cat" to pull nails like this. 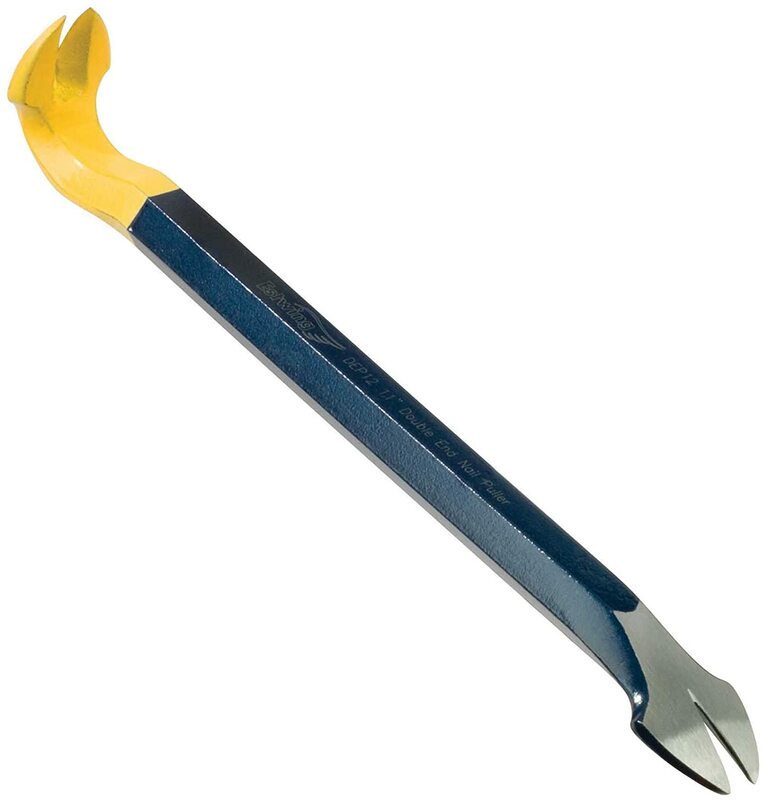 It looks like a small crowbar with a head a little bigger than your thumb. It will allow you to dig a small divot into the wood and grip almost any size nail down to a brad. I have pulled many pounds of gnarly rusty nails of all sorts, with and without heads and getting them out of a pallet is the worst. The suggestions with the nail pullers or drilling approaches seem good and I might see if I can locate such specialty tools. That said, here is the approach. If there is any remnant of a head or even misshapen top that might be grabbed, I take my Estwing nail puller and pound it in so it scoops under the remnant head and firmly engages the offending nail shaft. I then carefully pull and hope the nail moves. The small or mid-size Estwing is best. I ground the ends of mine slightly to make them easier to to dig in under the headless nail head. If #1 did not work then I have probably dug enough wood from around the head that I might be able to attach a good (small) pair of vice grips with ridged grabbing surface. The vice grips get clamped on to the protruding section with all the force I can muster and they lock and hold themselves in place. Not, I get my little pry bar under the head of the vice grips and lift the nail up. 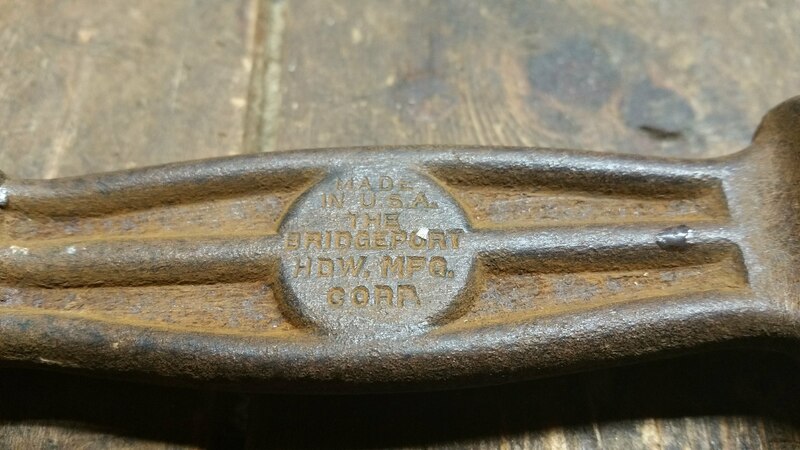 This is similar, I think, to the methods you describe, but I do not pull on the vice grips, but get under the end with a separate pry tool and lift it out. If this fails, then I try the punch (with indented tip). Pushing it out is best if the nail is mostly through, but it is hard to push the nail more than a fraction of an inch before the punch ceases to engage solidly. If you can find the other side, pushing up works pretty well. 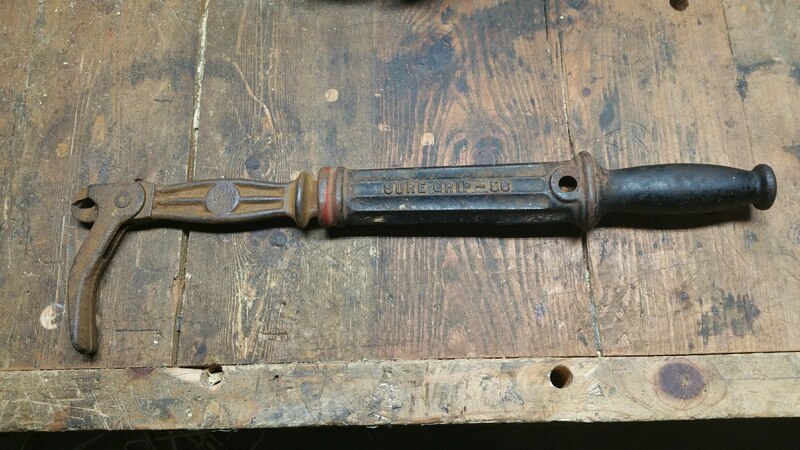 If the wood type or nail type (or rust) causes the wood and nail to grab very tightly, the above may not work. Sometimes, I can put a second nail (or screws work too) adjacent to the first and this serves to break the strangle hold on the offending. Drilling next to the nail works also and may be repeated with multiple holes around the nail. Once you have it loosened, the pushing or pulling strategies sometimes work. Some of the tools and drill bits mentioned earlier sound like good ideas I can try next time :) Good luck! You might consider a plug cutter. 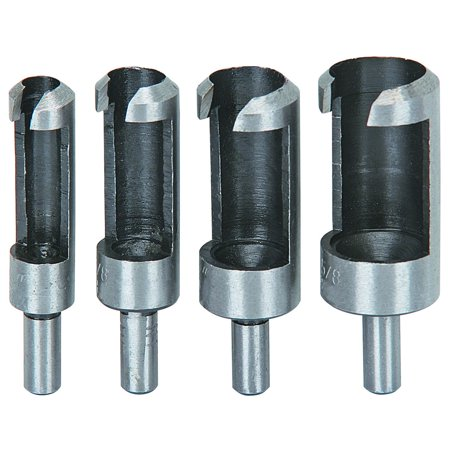 You could use a plug cutter like this to drill around the nails. 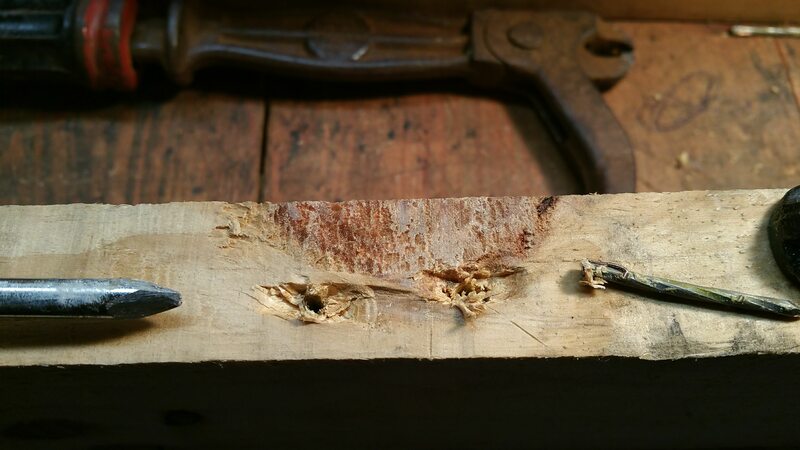 Drill through the wood, if its thin enough, nail and wood fall out. Drill down 1/8 to 1/4, or just enough to expose the nail head. You may have to use a screw driver to break the bits free. Then with sufficent head exposed you can pull it normally. I just use an appropriately sized nail punch to drive the headless nail all the way through the wood until there’s enough of the shaft showing for my claw hammer to get a grip. Works a treat every time, especially on those ribbed nails. The ribbing provides more grip for the hammer. A drill with a metal bit should help. You can try using it to push the remainder out, or, if it won't move, drill the nail out of the board. If you don't mind making a small divot in the wood then you can use something like this Estwing Pro-Claw Nail Puller. You just have to position the claw at an angle and strike the backplate to dig the claw into the nail shank. It will essentially create its own grip points so that you can pull the nail with ease. I own one of these and I absolutely love it. They are sold in different sizes so make sure to get one which is suitable for your need. 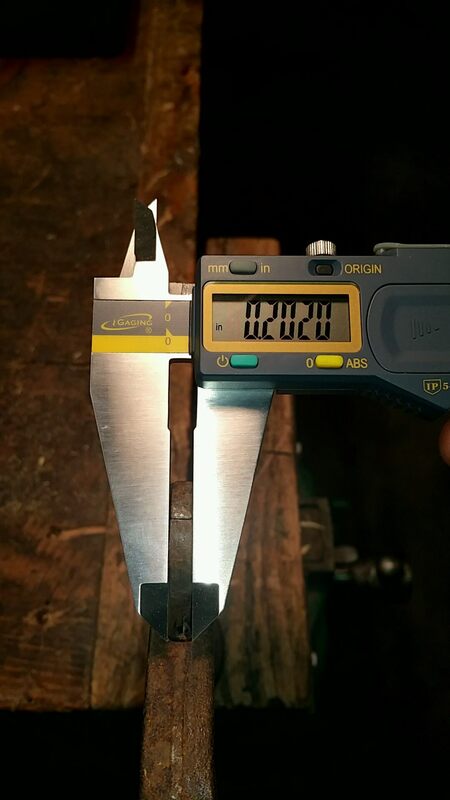 Or maybe not, as it might just suffer from the same problem indicated on the Sure Grip 56 at my other non-answer at https://diy.stackexchange.com/a/148183/81954 where the thickness of the thing I expect to jam into the wood is 0.2020 inches in width which will not dive deep enough. How can I expect the claws of a ViceGrip to dig in deep enough then? Answer: No, it won't. Give it up. 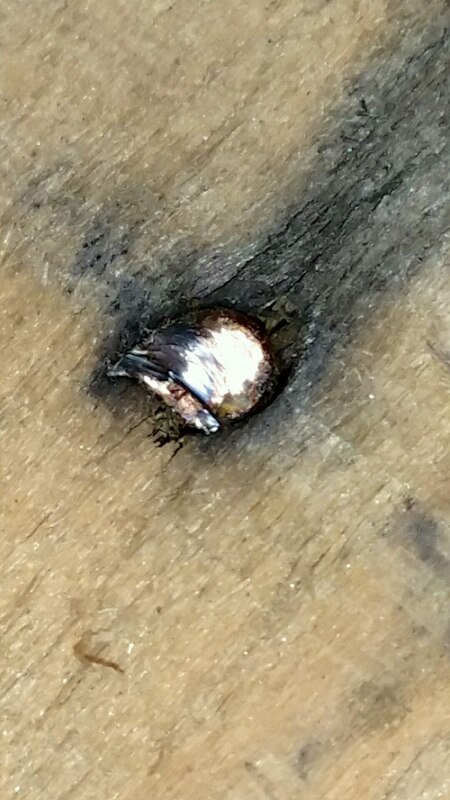 If that reasoning is sensible, then that lends weight to using the Cat's Paw answer at https://diy.stackexchange.com/a/148129/81954 because in this case, I don't care about preserving too much of the wood around the embedded headless nail. I do care that it is removed, and with the least amount of tooling involved, and with minimal time (as that multiplies across every embedded headless nail I need to extract, and I expect there to be many of these nails!). 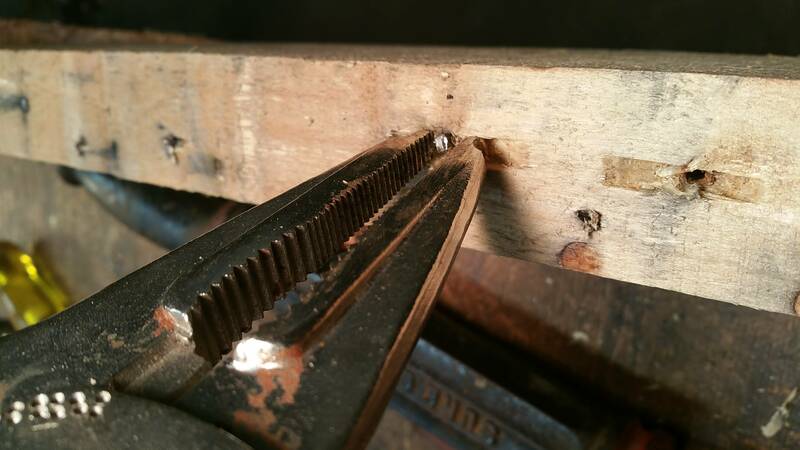 Use a plug cutter to expose about one inch of the nail. Then use a chuck extractor. 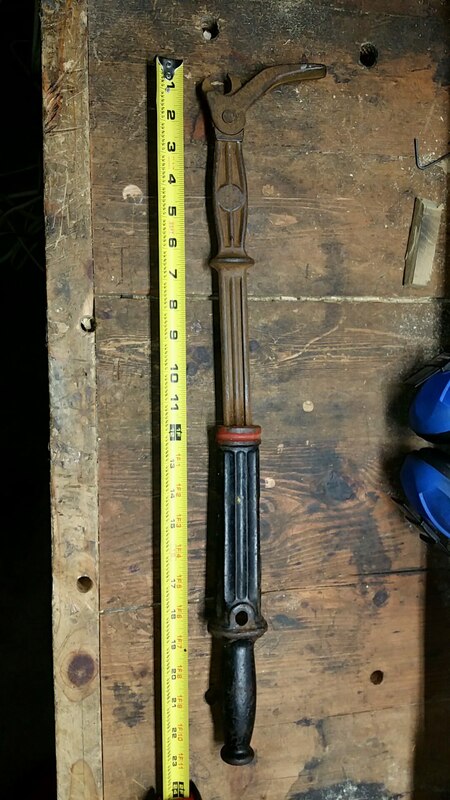 It is composed of a chuck with a long shaft on which a weight can run (don't be grossed out, but I've seen one at my dentist's). The chuck takes hold of the nail and is serrated tightly. Now nail, chuck and shaft are a single body. You hold the weight and drive it away from the chuck along the shaft, until it smashes with the block at the opposite end. This has the effect of pulling out the nail. Repeat as needed. In the end you're left with a small hole on the wood, with a nail hole at the bottom. You can even plug the hole with a wood insert of the same size. 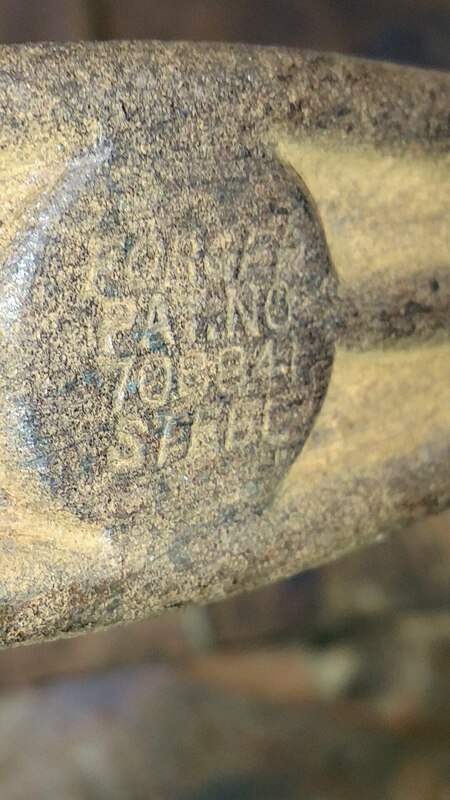 Earlier, in this answer, I claimed incorrectly that the Sure Grip 56 Nail Puller id not work if the nail head had been sheared off flush to the wood surface. It does work in most cases, and is still useful to try first as it does work a majority of the time, and saves wasted motion when having to use additional/multiple tools. 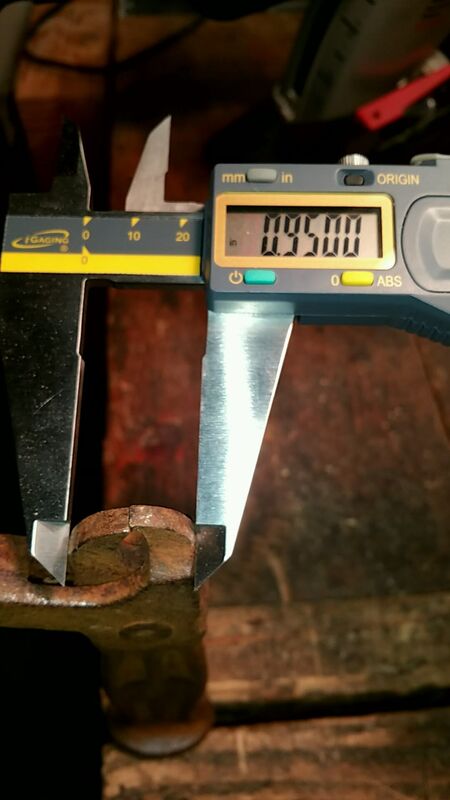 However, you do have to pound the slammer down a sufficient number of times to allow the claw on the tool to reach a sufficient grip friction around the nail body, before attempting to lever it out of its hole. This removes some of the hard/compacted wood to allow nail puller claw to get closer to the wood, but leaving most of the wood nearby to allow something for the claws to push against when the nail puller's slide-hammer is slammed down repeatedly. Not the answer you're looking for? Browse other questions tagged removal nails reuse or ask your own question. How do I take apart a wooden pallet without cracking the wood? How to remove these nails (no access to head)? Why should I use advanced nails instead of wood screws for strength? 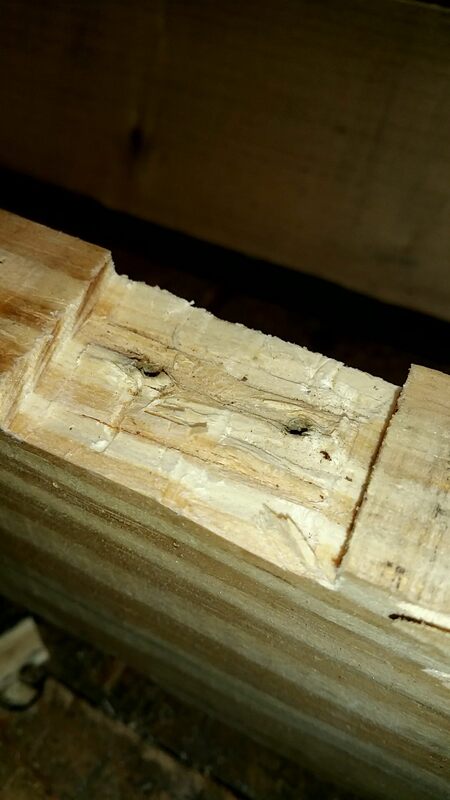 How do I remove floorboard nails from joists? How to drive a nail in a confined space? How to remove a screw inserted from the wrong side in an IKEA ALEX drawer unit? 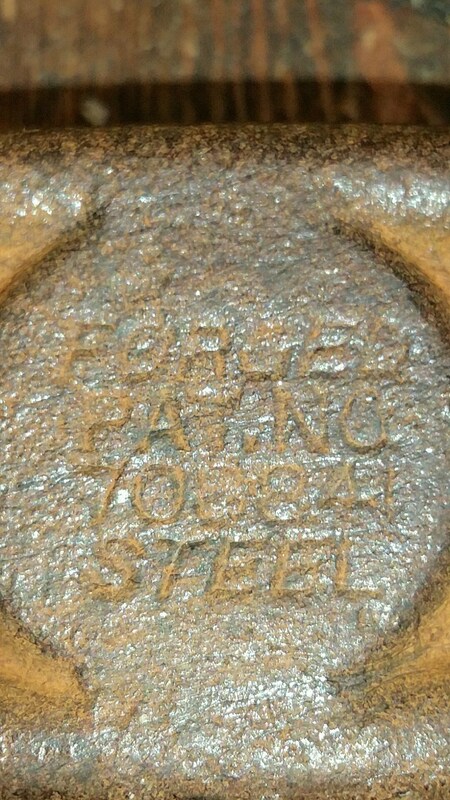 What kind of bolt is this? Should I use screws or nails to hang 19/32" thick t1-11 panels indoors?